We undertake CAD projects using the latest version of AutoCAD software. Don't worry about which version your company uses (ie. Release 14 to 2013), we can handle all your AutoCAD drawings. Visit here to learn Why We Use AutoCAD for our CAD projects. Developed by Autodesk, the giant of the CAD drawing software industry, AutoCAD provides all the tools necessary to produce professional CAD drawings. Our team has undertaken several AutoCAD training programs, as well as training in our specific AEC disciplines, and are well known to many of our clients as AutoCAD "experts". One of the great things about using AutoCAD is it's customization features. We have customized our CAD workstations to reduce repetitive drafting tasks; which, of course, increases our productivity and reduces the time required to complete drafting projects. You can access an AutoCAD free download link from our site so you may evaluate the software on a trial basis. Are you a student, teacher or unemployed AutoCAD veteran? If so you can get the full-blown AutoCAD for free. No 30 day trial... check out the AutoCAD student version here. Another excellent feature of AutoCAD is the ability to exchange drawings via the internet. Design Web Format (DWF) by Autodesk enables CAD operators using AutoCAD and AutoCAD LT to publish and download drawings, via the internet. Autodesk also has a great free AutoCAD viewer available. We also have the capability to import and export several industry standard file types using AutoCAD. 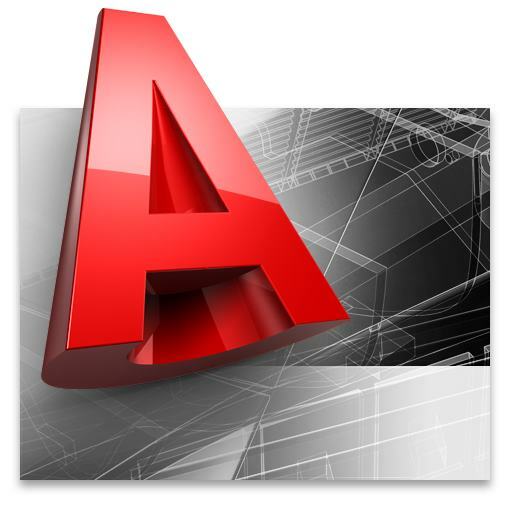 Another program we frequently use is Architectural Desktop, also by Autodesk. This top of the line CAD drawing software program enables us to manage architectural projects efficiently. Time related drafting tasks are reduced by the many project management drawing tools available in the program. For our 3D drawing projects, our team uses AutoCAD and Autodesk Viz to produce "life-like" renderings. Check out some of our 3D samples here Check out some of our 3D samples here.